Lot on Folly Road, 1/10 of a mile past Grimball Road on the left. Charleston County. Can be annexed to City of Charleston. 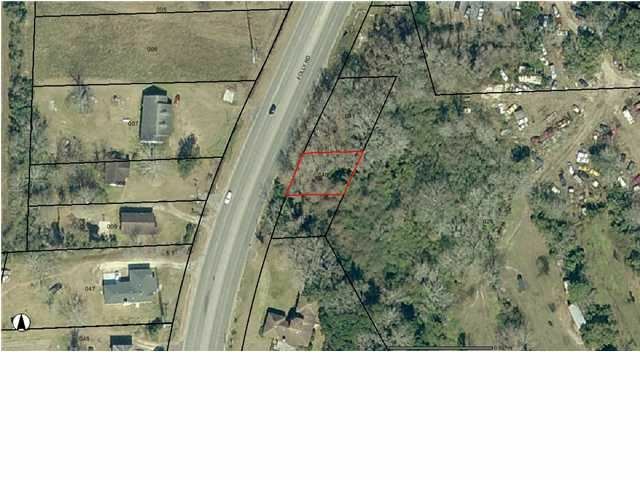 Zoning Category: FRC-OD (Folly Road Corridor Overlay District. 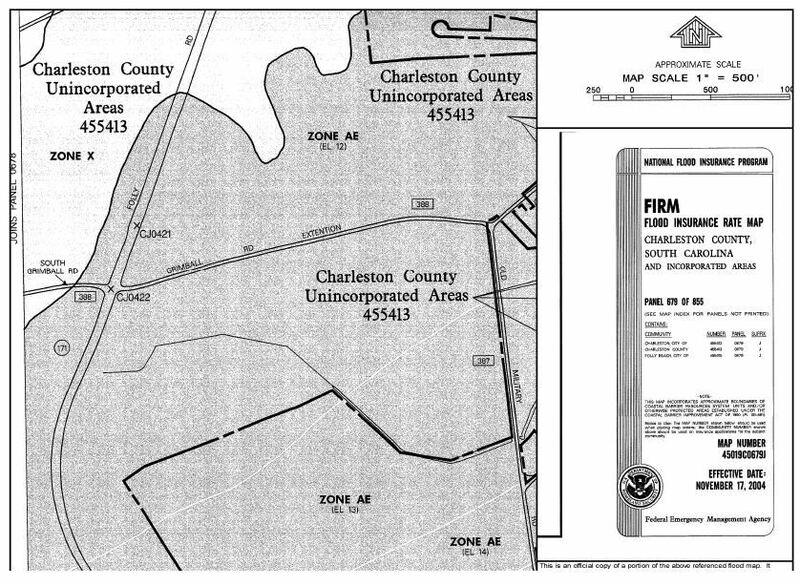 Buyer should confirm anything important such as schools, utilities, etc... Charleston County Zoning Data Chapter 5.6 is attached. 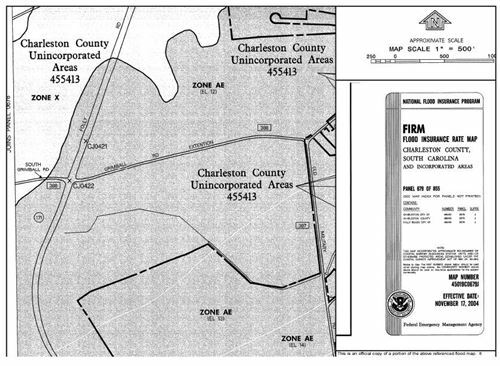 FEMA Flood Zone AE-EL12.